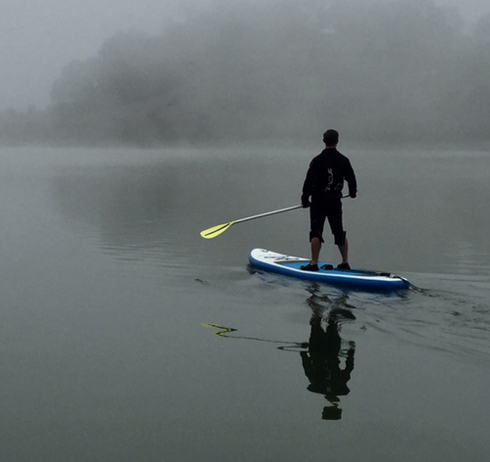 Russian River Paddle Boards prides itself in custom tailoring tours to provide an intimate personal paddling experience. Our aim is to connect our guests with the pristine beauty and serenity of the natural environment, and provide paddlers with many pleasant memories that will last a lifetime. All of our tours are appropriate for Adults 18 and over. Per request, our concierge delights in designing a tour to be appropriate for children under the age of 18 and/or dogs, as well as exceeding the expectations of any other personal request. All members of your family, two-legged as well as four-legged, are encouraged to check out our board rentals. Please keep in mind, out of courtesy for other customers, we insist that all boards are returned within the rental period. Late returns may be subject to extra charges. Children 12 or under must wear a life vest when using a stand up paddle board. If you are unable to keep your reservation, please notify us within 48 hours of your scheduled tour for a full refund. You can also reschedule a tour for a different date. In the unlikely event that we have to cancel a tour due to weather or low river flow, we will notify you within 48 hours of your reserved time in order to reschedule. Please review our Liability Release. Time will be saved if you print it out, sign it and bring it with you to your reservation. All tours include life jacket, paddle, and leash. All tours and rentals are weather dependent. Please review our Policies and Liability Release.